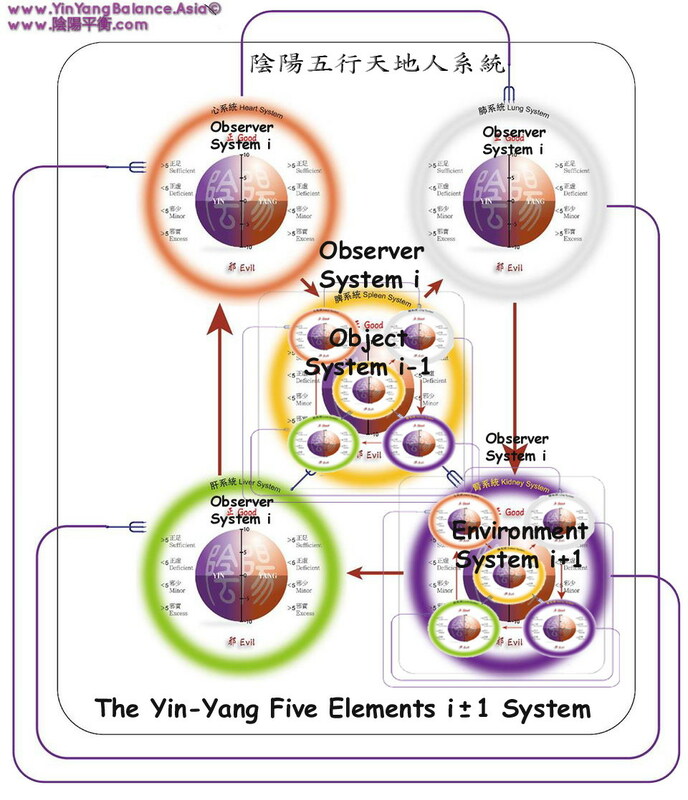 A Five Elements Level i+-1 system structure is proposed as an observer-system structure. 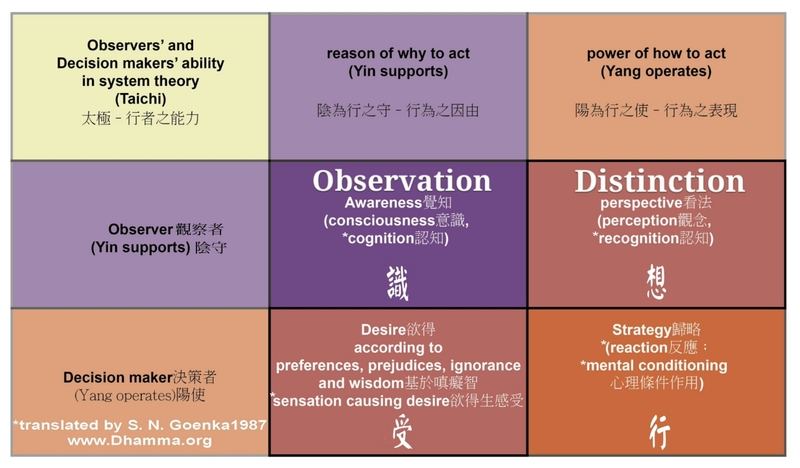 Every point of view (Wood) will have its own choice of perspectives (Water), which will form a particular observer and hence a specific set of analysis (Fire), behaviour (Metal) and physical systems (Earth). 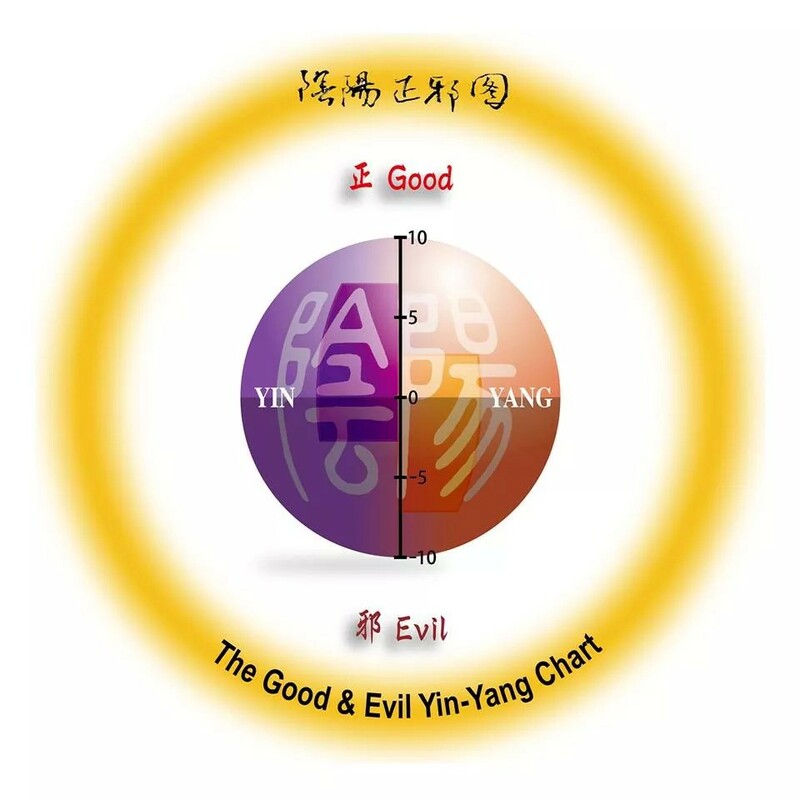 These points of view could originate from DNA level, virus level, cell level, human individual level, organizational level, governmental level, or even the whole earth level. 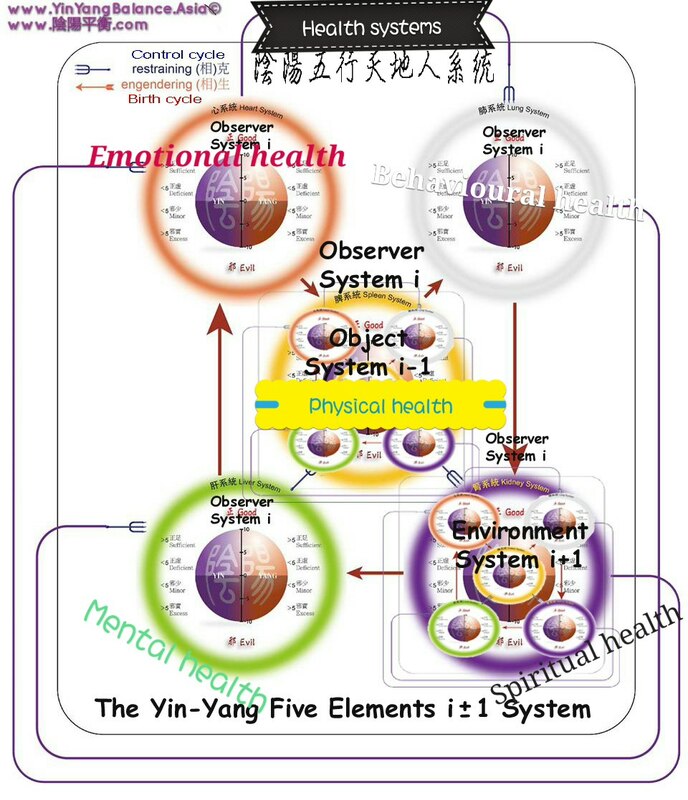 Extending the theories for systemic health of human into the systemic health of any systems with any observer’s point of view, is the development towards the General System Theory. 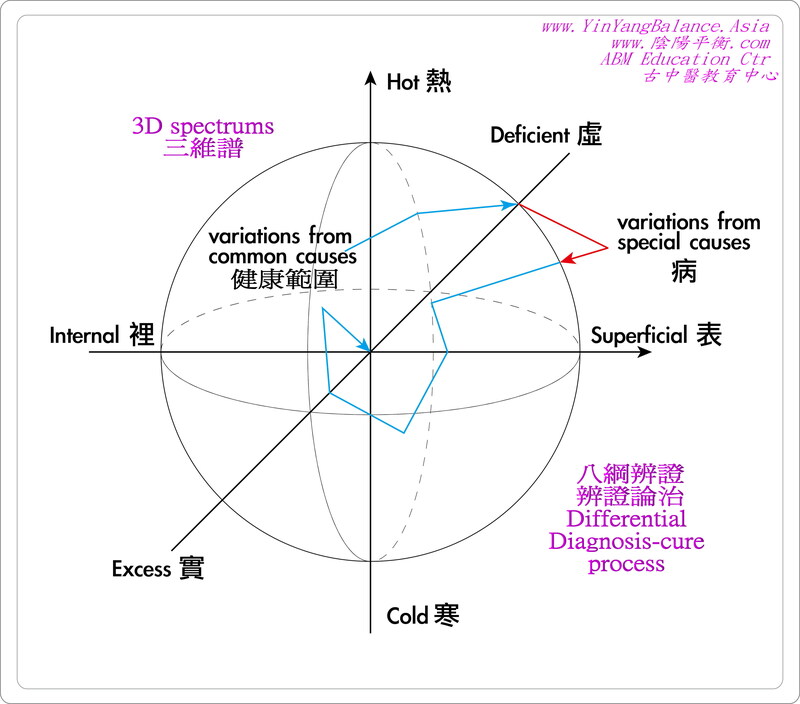 Hopefully we will eventually meet with other Special Integration Groups at the same point with similar systems theories. 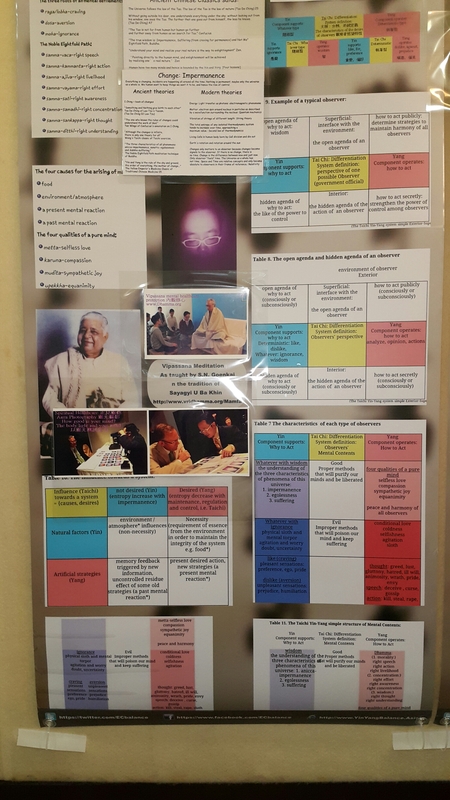 We are also looking forward to the moment when the western systems theories meets with the eastern systems theories, and together they integrate to benefit the world in solving complex problems. If you share this vision (Wood), then I invite you to use this insightful gut feeling (Fire) through your heart to make it happen (Metal), by submitting your papers (Earth) or coming to the Conference for group discussions (Earth). 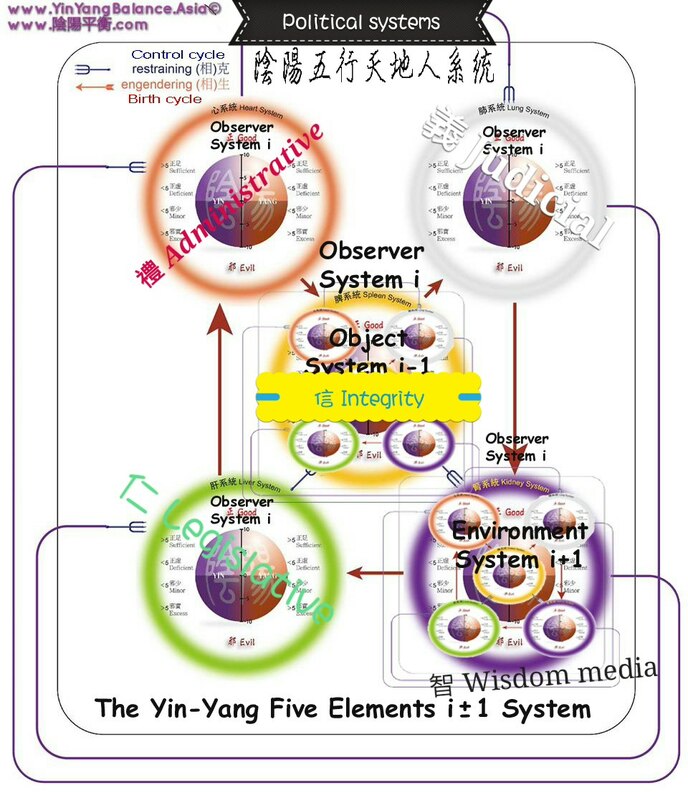 We will all benefit from the pool of knowledge stored in the environment of perspectives (Water) accumulated in all the experts and members of International Society for the Systems Sciences (ISSS). 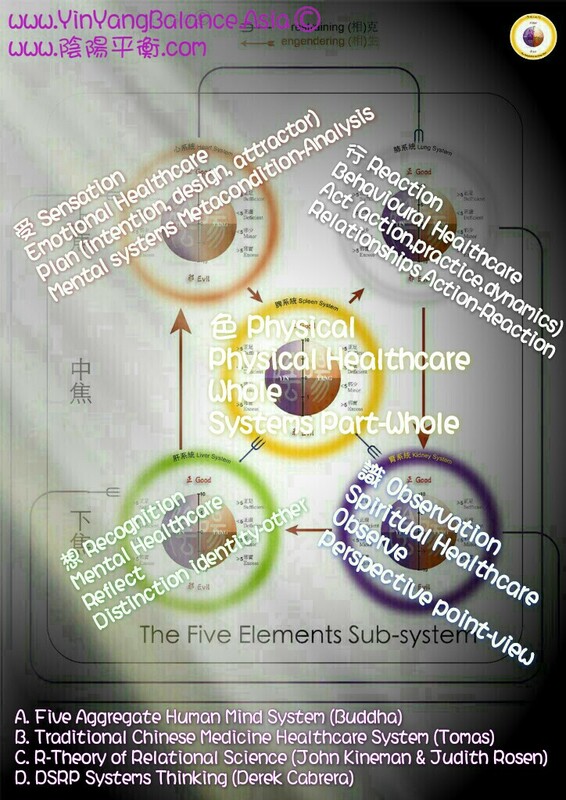 Let us discuss health and any kinds of systems thinking at any of the above areas and levels. Abstract presentations are also welcome. 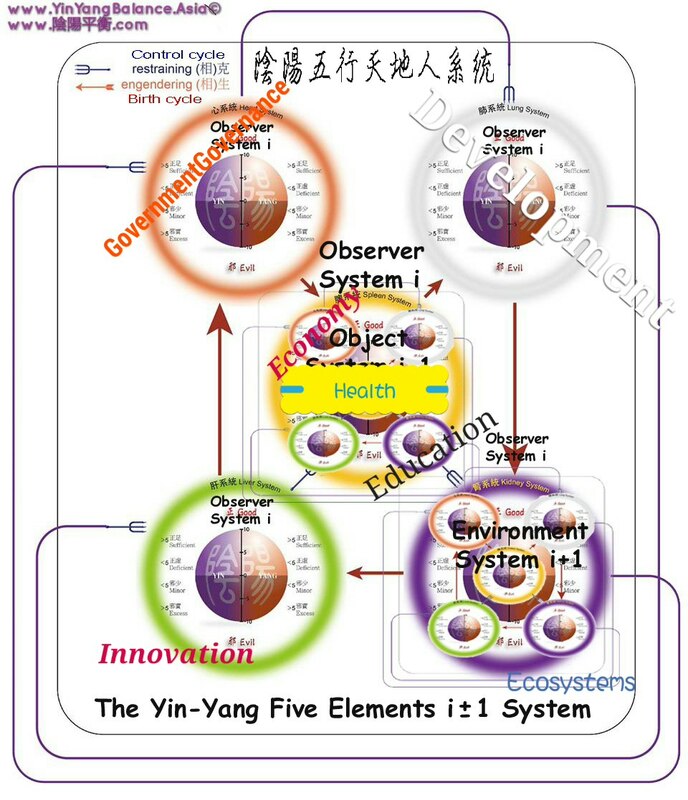 Let us take this opportunity during this systems thinking age, to investigate how a particular health issue could be analyzed with systems thinking, and evolve together for better understanding of the issue and for feasible systemic solutions. This is a project that cannot be accomplished by one pair of hands. This is indeed a historical milestone that requires a collective mind-sharing to establish. I appeal to your support and look forward to your contributions. 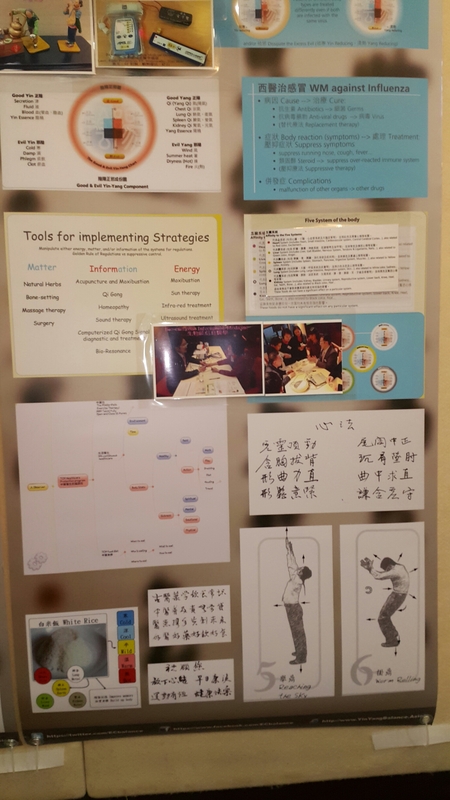 Presentation format (Taichi): 15-20min presentation (Yang), 5min for feedback and questions (Yin), and 5min to integrate with other papers and the theme of the Conference (new level of Taichi). 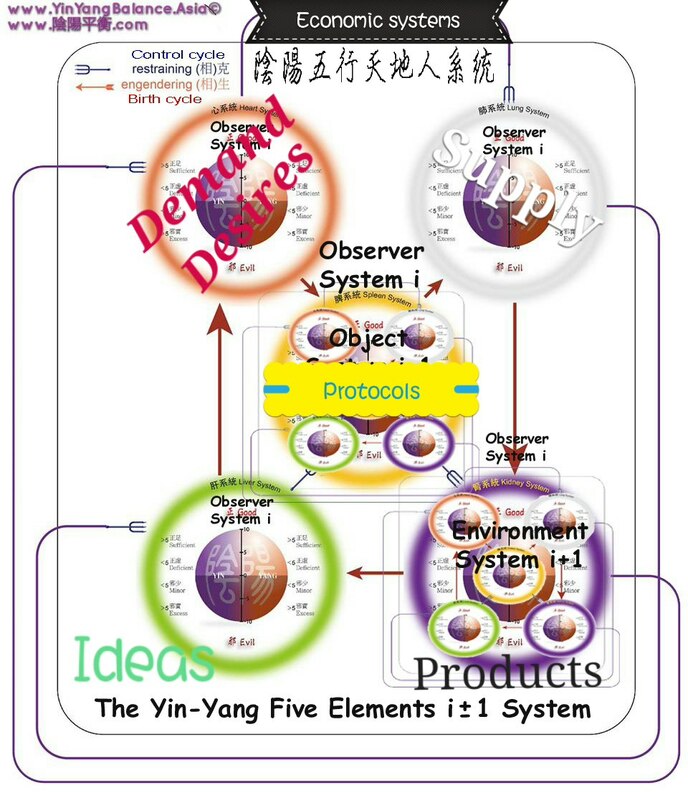 This will be a pivotal event in the emerging renaissance of the systems sciences, bringing together philosophers, scientists, engineers and practitioners from a wide spectrum of systems disciplines to explore common interests and challenges, learn from each other, align and consolidate progress, and gather inspiration and momentum for future work in the systems sciences. 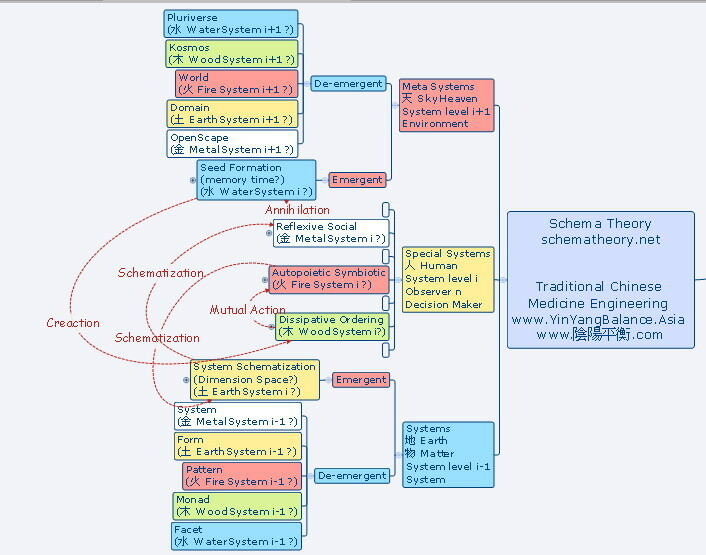 Over the last few decades many academic fields have developed systems specializations in order to investigate the systemic aspects of their subject areas, and in these areas there is a search for systems concepts and principles under such notions as design principles, organizing principles, channelling functions, and optimality principles. This is important because the complexity of the systems we undertake to establish or curate is increasing without limit, and this is accompanied by rapidly rising costs and failure rates. 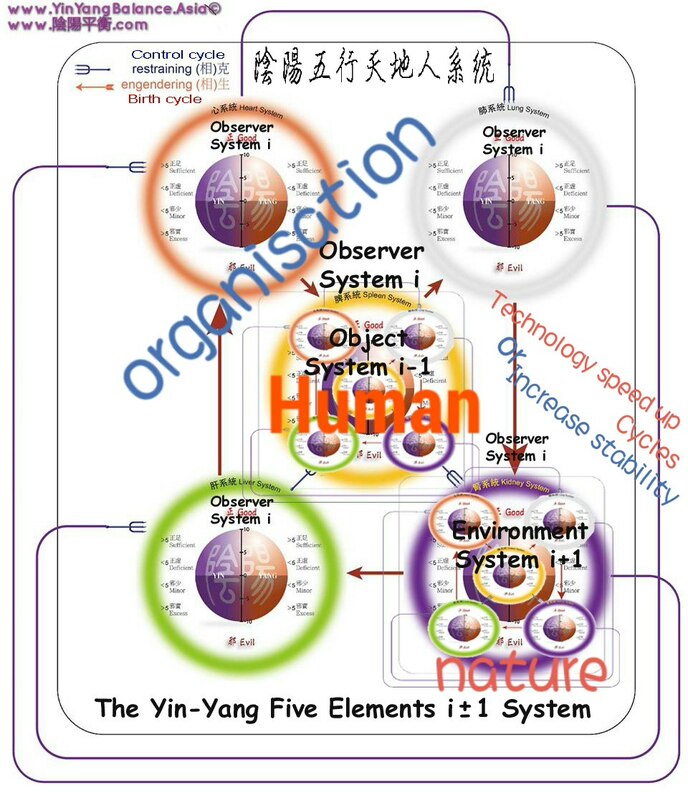 A Systems Science that explains the nature of complex systems has become an urgent need, as reflected in recent calls by the National Science Foundation (NSF) and the International Council on Systems Engineering (INCOSE). 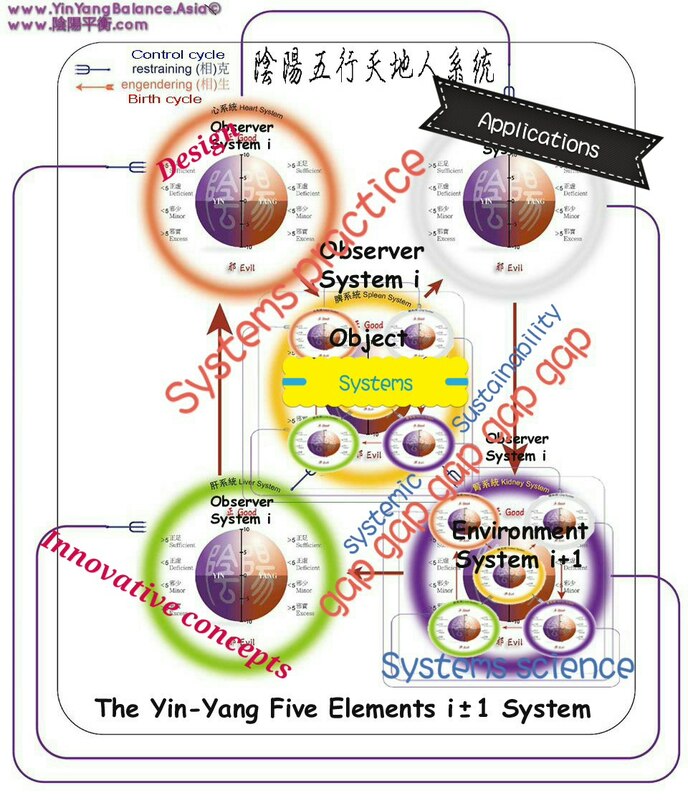 The 2018 Conference of the International Society for the Systems Sciences (ISSS) will bring together these specialised strands of work, laying foundations for establishing the profound systems science that would enable us to design and optimize for elegant functionality and enduring value at any level of complexity. 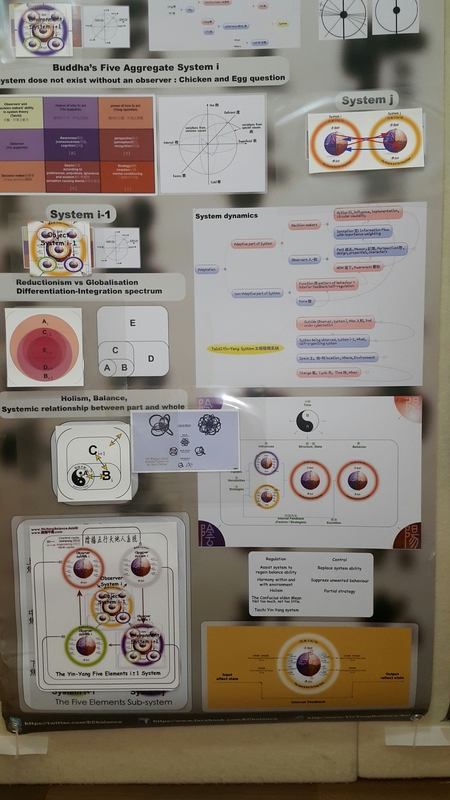 We are now inviting proposals for presentation of papers, posters and workshops about the conference theme specifically or in connection with the themes of the ISSS’s Systems Integration Groups (SIGs) and Exploratory Groups, which are described here. Instructions for submitting proposal abstracts can be found here. Deadlines for submission can be found here. All abstracts will be subject to peer-review to assess the academic merit of the proposed presentation. Submission and registration for conference attendance does not guarantee acceptance of abstracts. 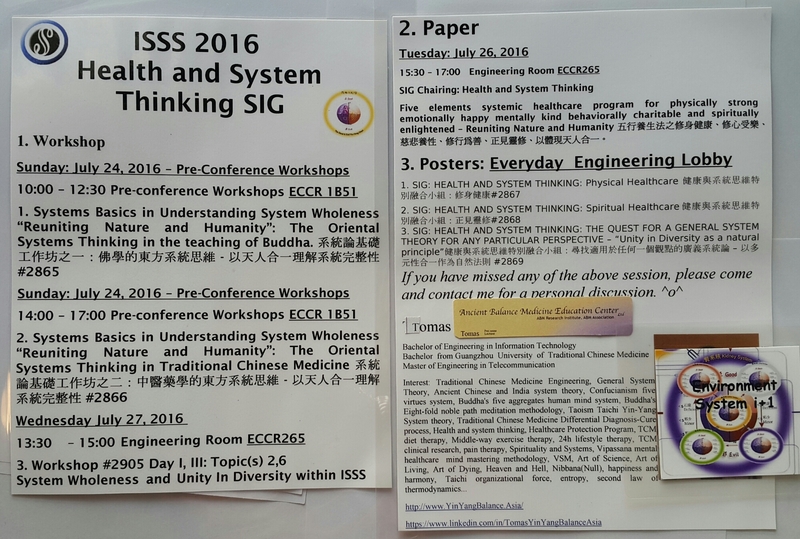 Full papers will be invited for accepted abstracts, and these will be published in the Proceedings of the ISSS. 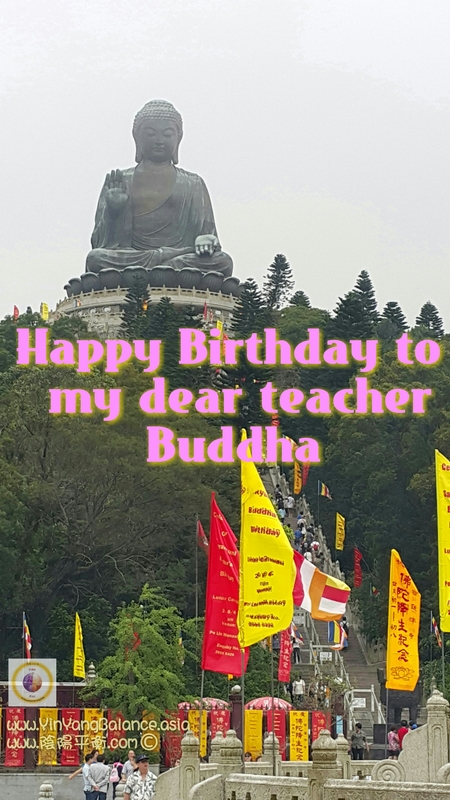 My Gratitude to Buddha… Thank you for teaching me how to look after the physical body. Thank you for teaching me how to manage the emotional mind. 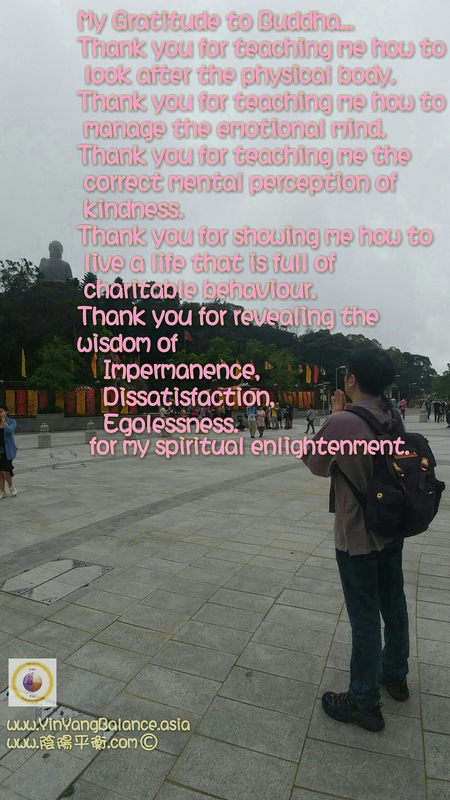 Thank you for teaching me the correct mental perception of kindness. Thank you for showing me how to live a life that is full of charitable behavior. Thank you for revealing the wisdom of Impermanence, Dissatisfaction, and Egolessness. 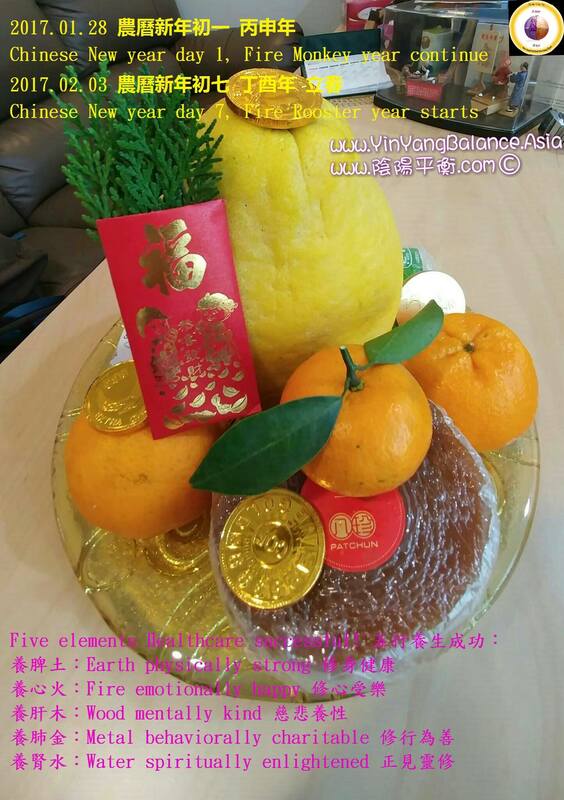 The seventh day of the first month is also the birthday for everyone, so happy early birthday as well! 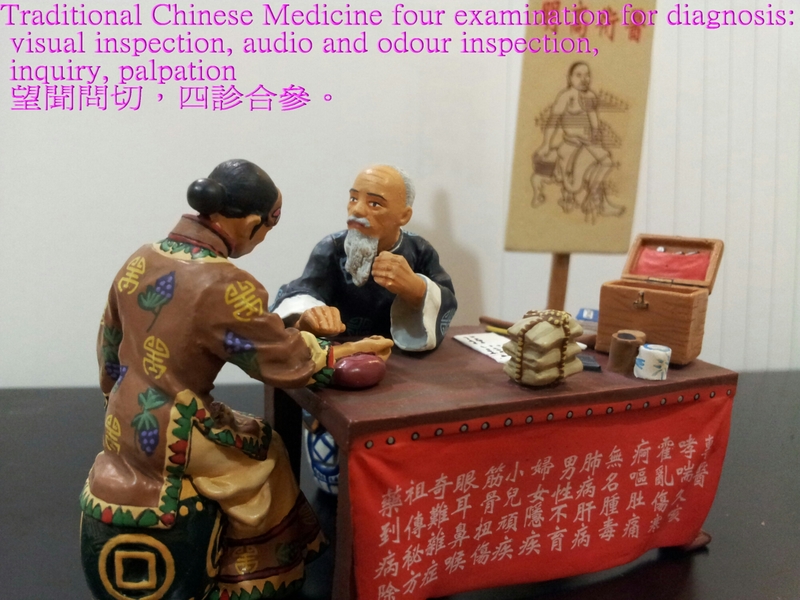 Interest: Traditional Chinese Medicine Engineering, General System Theory, Ancient Chinese and India system theory, Confucianism five virtues system, Buddha’s five aggregates human mind system, Buddha’s Eight-fold noble path meditation methodology, Taoism Taichi Yin-Yang System theory, Traditional Chinese Medicine Differential Diagnosis-Cure process, Health and system thinking, Healthcare Protection Program, TCM diet therapy, Middle-way exercise therapy, 24h lifestyle therapy, TCM clinical research, pain therapy, Spirituality and Systems, Vipassana mental healthcare mind mastering methodology, VSM, Art of Science, Art of Living, Art of Dying, Heaven and Hell, Nibbana(Null), happiness and harmony, Taichi organizational force, entropy, second law of thermodynamics.. Traditional Chinese Medicine Engineering and Systems Thinking are still in the dark age… you too? 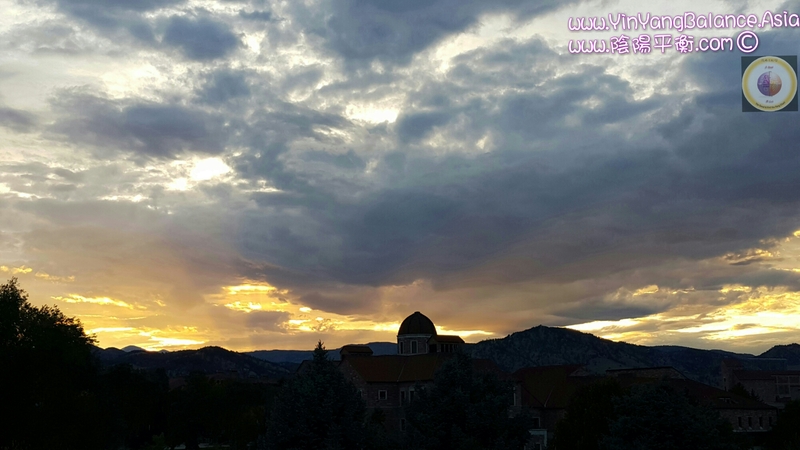 No worries, look for the inner wisdom light that is shinning bright! Can you see the light within you that is shining bright. Only if that could bring to you and others peace, harmony and the wisdom light. 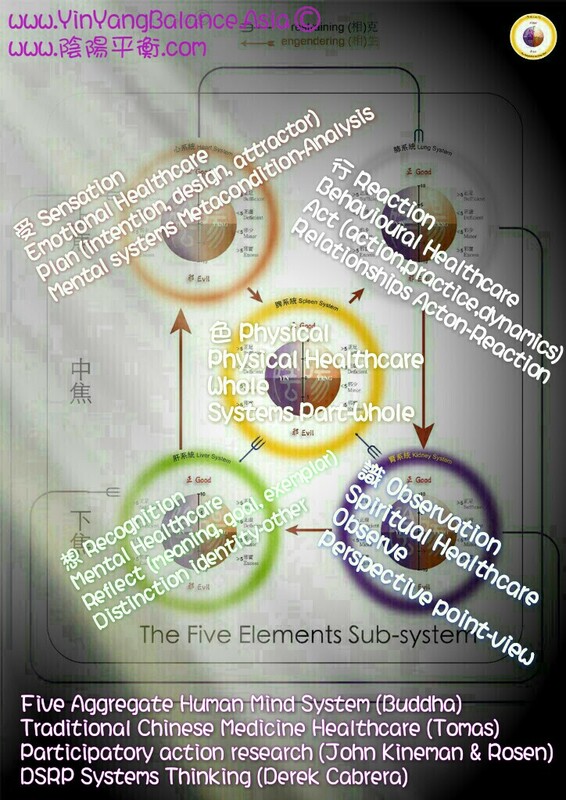 Posted in Five Elements Systemic Healthcare 五行健康養生保命 (用) - (Scientific application 科學應用), 修心 Emotional Healthcare 受, 修行 Behavioral Healthcare 行, 修靈 Spiritual Healthcare 識, 養性 Mental Healthcare 想	| Enter your password to view comments.